Banned/Challenged book, why is it? 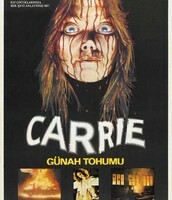 A little bit about Carrie. 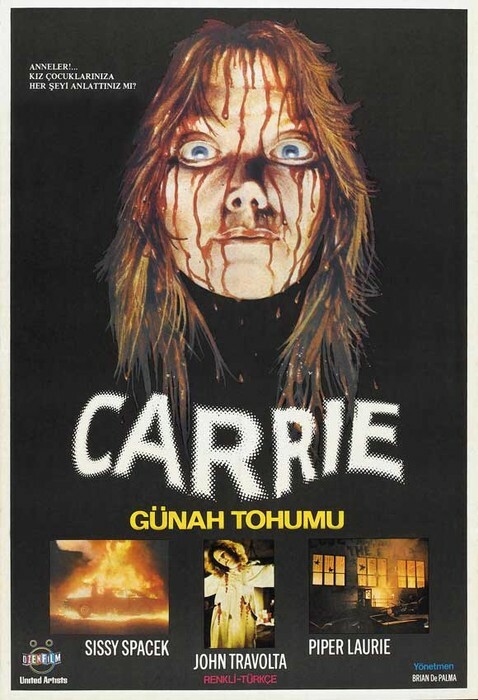 Carrie is about a troubled girl with telekinesis and severe emotional issues due to a certifiably insane, controlling mother. She is tormented in school, and ends up getting revenge in a rather violent matter. So i could see why they would ban it at the school library. Because of the bullying scene and how she gets the intense revenge on the people who bullied her. 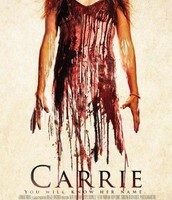 The different versions of Carrie. 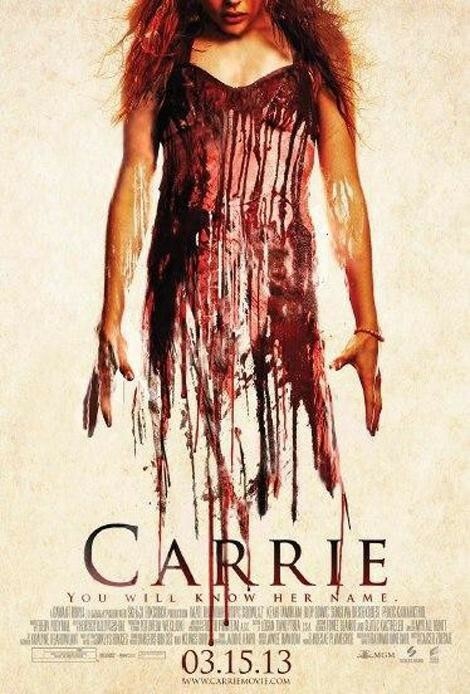 Chole Grace Moretz is the person playing Carrie. GUNAH TOHUMU is the person playing Carrie.